In the 70's, hearing aids looked a lot like iPods with earbuds. Back then, it was difficult to cram all the electronics and the batteries into a unit small enough to fit into your ear, so there was a wire coming from the earbud leading to a little metal box about the size of an iPod that people kept in their pockets. 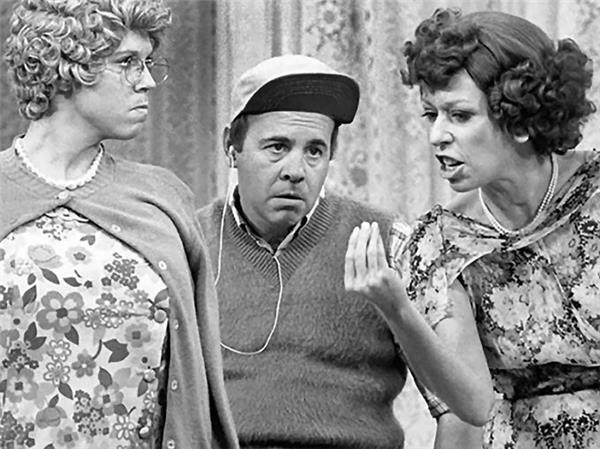 Tim Conway wore one in the Mama's Place sketches on the Carol Burnet show. 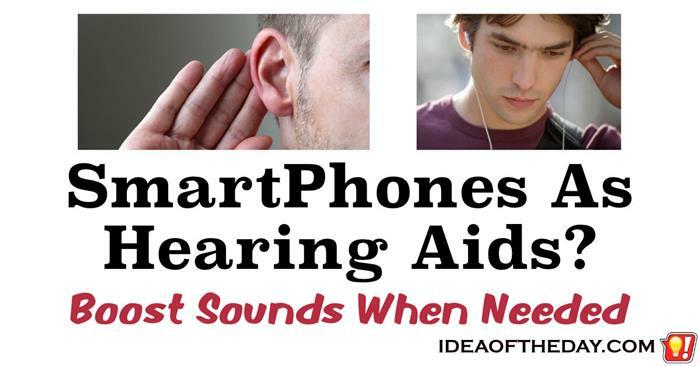 There's no question that hearing aids today are completely different. They not only amplify sound, but they let you fine tune the sound to enhance the specific frequencies that the listener may have trouble hearing. This involves extensive testing and adjustments, which dramatically improve the sounds for the listener.